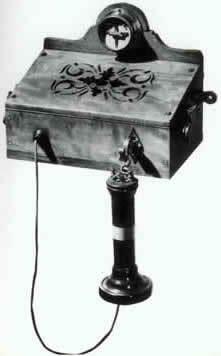 Victorian inventions are those inventions that came to be during the Victorian era - a time of creation and innovation. Many of the items created then, were considered revolutionary at the time - but now are common house hold names. Some say it was a turning point in the history of human creativity and a time that led to many discoveries which are the origins of creations we still know today. The favorite mode of transportation today first came to light during the Victorian era. The first cars were created by a German engineer named Karl Benz during 1885. They operated using a one-cylinder gasoline engine and used three wheels for mobility. 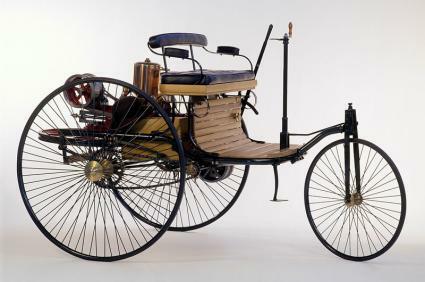 Some also claim that the first electric car (or at least its first predecessor) has been invented in the victorian era. 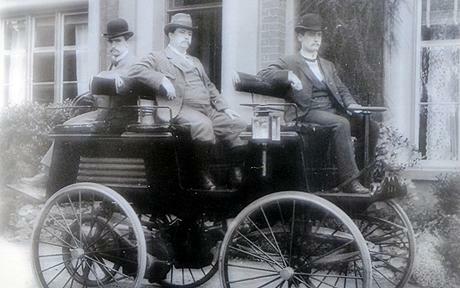 Thomas Parker, a victorian inventor and innovator, came up with the first electric car in 1884. Parker was a prolific inventor, also known for taking part in instating overhead tramways around the UK and electrifying the London underground. While he came up with the idea and manufactured a few cars, not more than a few were made and the idea didn't really evolve. Parker was apperantly more interested in trams and tramways and the concept of an electric car was too much of a novelty to catch the excitment of the masses. We are talking about the invention era, after all. Anything on four wheels that could move without the help of a horse was new and suspicious, so a car driven by electricity which you can't see or touch was even a bigger mystery and raised some resentment. The above black and white picture shows Parker on his electric car, a rare photograph from the period. Cameras today are fast, efficient and available everywhere. Not so in the Victorian era, however. Photographs back then where expensive and typically taken in studios. The whole family would have dressed up to have their picture taken and arrive at a studio ready to pose for long periods of time. The posing time was necessary so the image won’t get blurry. 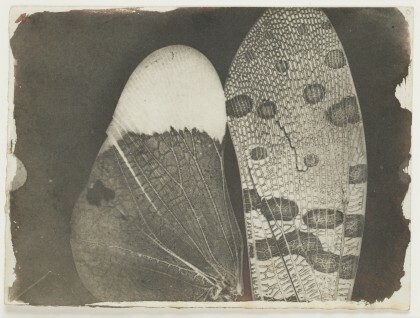 William Henry Fox Talbot filed a patent in 1840 for the process of photographing objects on to negatives via a chemical process. The process meant that copies could be created for photographs, and photographing wasn’t limited to creating one output per click. His invention story is one of necessity. 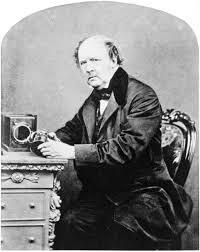 While on holiday in Swizerland in 1833 he was unsatisfied with his ability to take pictures with what was available. He came back home and started experimenting with different chemicals and process until he came up with the negative picture - essentially using a paper treated with a chemical which is sensitive to light, to different levels of light. 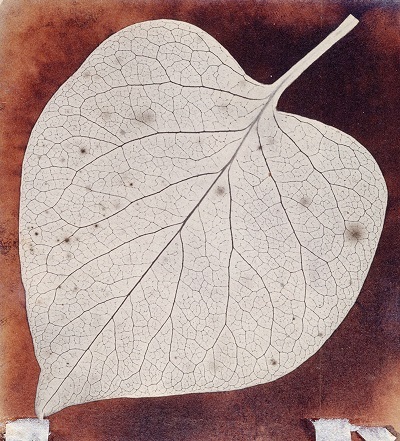 He created 'drawing'- images of lace or leaves imprinted on the paper. 7 years later he patented what would become the first camera negative film. Interestingly enough, and is it usually is with human innovation a frenchmen under the name of Daguerre has claimed to have come up with a similar photographic innovation which was actually much clearer than that of Talbot, however his innovation didn't lend itself to making copies of each picture. The modern world has conveniently left behind brooms in favor of the more powerful vacuum cleaner. This efficient cleaning gadget concept first came to light around 1900. 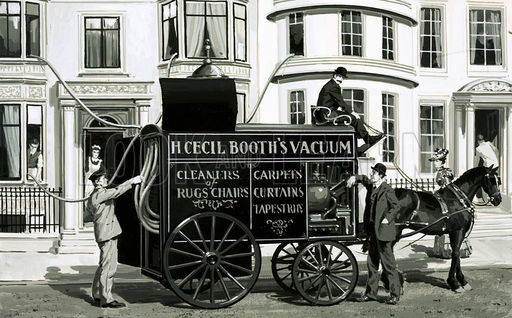 The inventor of the first motorised vacuum cleaner is Hubert Booth (1871-1955) an English man who got the idea from an American inventor selling a similar cleaning instrument. Instead of the machine sucking in dust, however, the American’s invention blew out air which Booth considered inefficient. This sparked an idea in his head which he pursued until the vacuum cleaner was finally perfected. His invention story shows us how a mere improvement on an available product can create a all new invention. Booth witnessed the american's inventor's vacuum cleaner and wondered why the inventor didn't use suction to trap the dust. To test his concept he famously placed a handkershif on the chair of a known restaurant and sucked hard on it. He started chocking on the dust and when he turned his handkerchief over he noticed it was black from dust. Fr0m that point on he worked with a partner to produce his suctioning vacuum cleaners and set up the british vacuum company to build and sell his new product. The original vacuum cleaners where nicknamed "puffing billy" and came with a rather big and cumbersome engine, and were carried around by a carriage and horses. The hose of the vacuum cleaner would then be inserted through a window to vacuum carpets within. Where would we all be without a flushing toilet to take care of our daily needs? Luckily, the first public flushing toilet was created in 1852, removing the need for an earth closet, the previous version of toilets (basically, a hole in the ground with a contraception on top to allow for sitting). The successful attempt was done by Mr. Thomas Twyford, but a lot of inventors had a go with this invention. In fact, even the godson of Queen Elizabeth I tried to make one but was discouraged and ridiculed by peers, and so let it go. Twyford’s design was different than others at the time - it was made from China instead of the more common metal and wood prevalent at the time. The flushing concept, however, wasn’t that original. It was derived from an earlier inventor JG Jennings who also attempted the creation of a flushing toilet. Some of the more fruitful inventions in the Victorian era were in the field of transportation. Aside from cars, this was also the time when trains and railways became popular for traveling long distances. The steam engine was introduced by George Stephenson but it was in 1825 that the first public railway was actually built. This was also the same year that the passenger train was introduced to the public, dubbed as the “locomotion”. It was slow at first but years later, Stephenson once again managed to introduce a train that can travel 30 miles per hour that he called the “rocket”. The patent was registered just in time, despite the fact that the invention was in no way perfect. The story is that just two hours after Bell submitted his patent request, a fellow inventor tried to register the same patent –but was refused. This is proof that, sometimes, gaining legal protection can make all the difference on the way to eternal invention fame. Although the most common source of entertainment nowadays is the television, there’s no doubt that the radio has made a big impact and it is still prevalent today. The concept of radio was first introduced by Guglielmo Marconi around 1900. He got the idea after hearing another scientist’s discovery about waves that travel through air. Further developing the concept, he theorized about the possibility of allowing sound to travel through air waves. An Italian, Marconi had to move to Britain to develop his radio concept, because no one in Italy was interested in helping him build this innovation. In Britain he found interested parties in the army and post office who were interested in the technology. Right now, the radio is mostly used for entertainment purposes but back then it was for communication and the sending of news and bulletins. Those aren’t the only Victorian inventions that have been improved and developed over the years. The typewriter—the ancestor of the computer—and the electric light bulb were also born along these years. No doubt, Victorian inventions have contributed greatly to modern life as we know it.